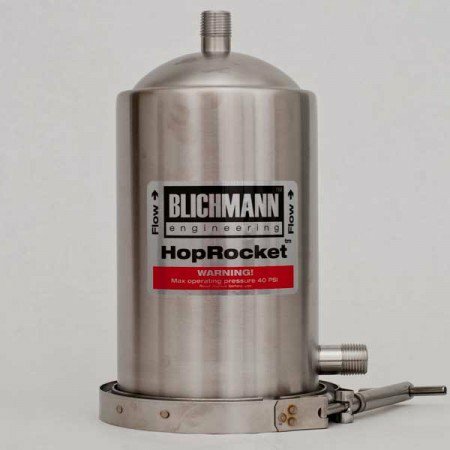 Blichmann Engineering knows exactly what homebrewers want. 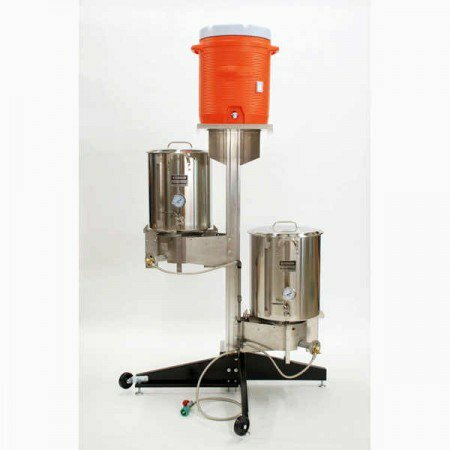 They are homebrewers! 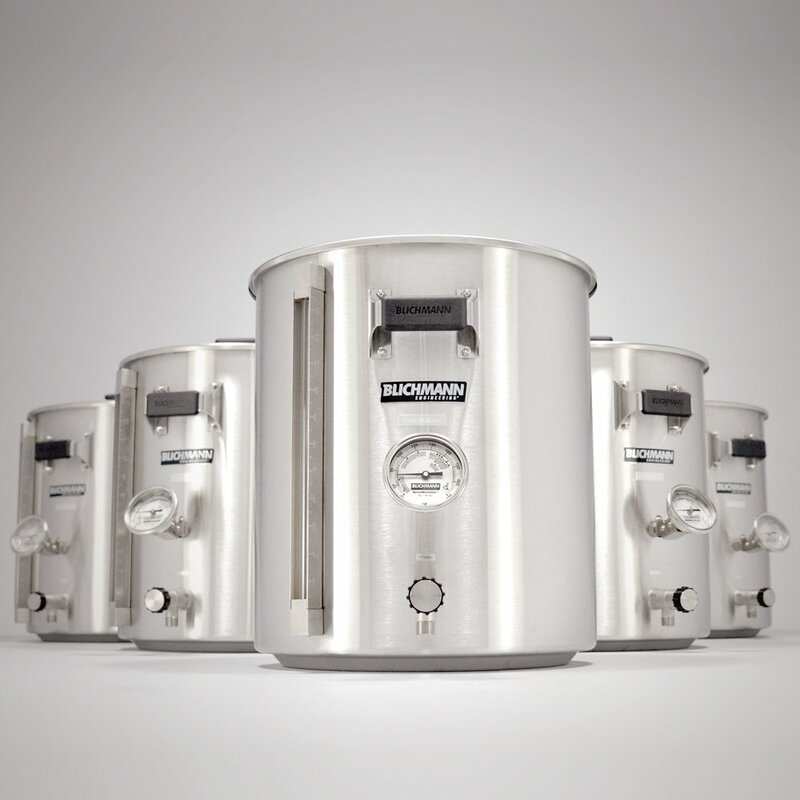 From brewing stand to bottle filler, their sleek kettles, burners, fermentors, therminators and more are all top-of-the-line and make excellent gifts for the serious brewer. 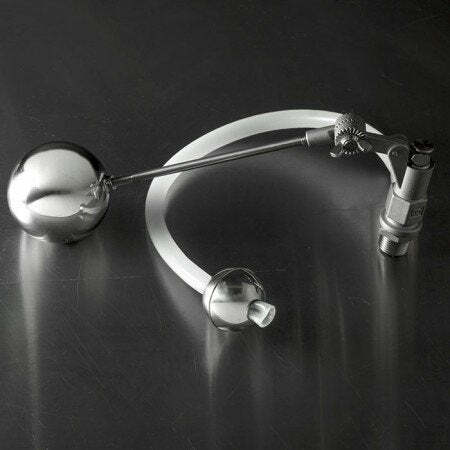 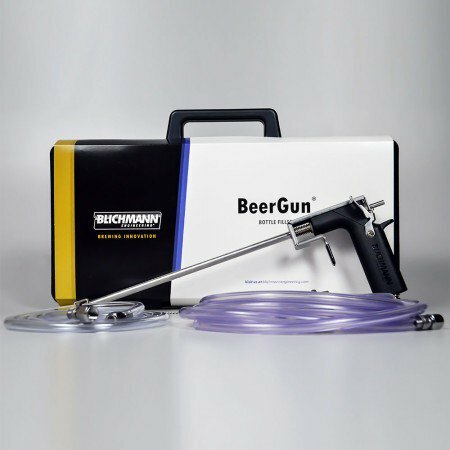 These gadgets are excellent additions to your brewday, designed to make life easier and last a lifetime. 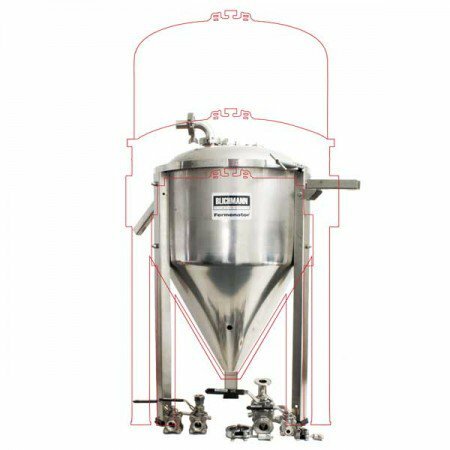 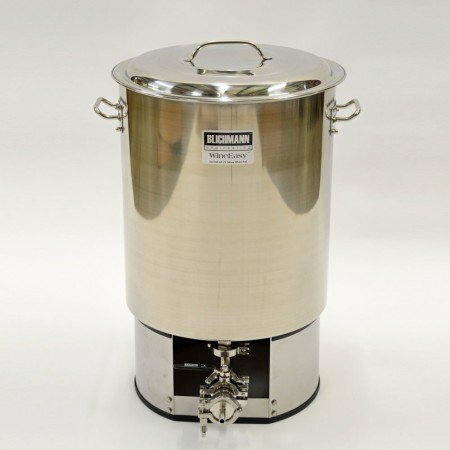 When we’re boiling up a batch here at Northern Brewer, we always prefer to use Blichmann products for their convenience, durability, and well-thought out design.